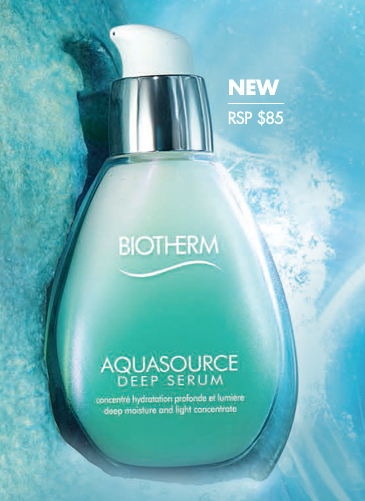 Singapore Freebies: Biotherm: Free Aquasource Deep Serum Samples Giveaway!! Biotherm: Free Aquasource Deep Serum Samples Giveaway!! Introducing the most powerful Aquasource serum to bring you even deeper hydration and unparalled regenerative abilities on skin.